Snubbed from the Jobs Summit. Spent the morning at Archives: then went and bought some beer. 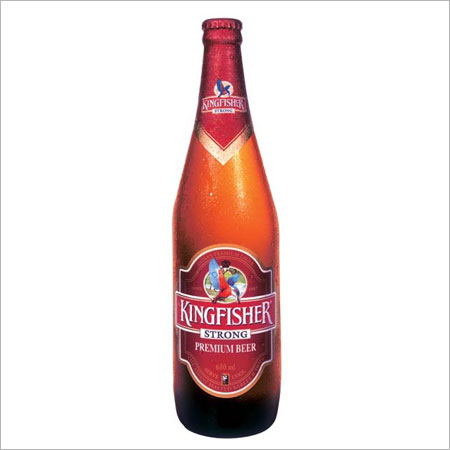 A case of Kingfisher Strong, which google tells me is India’s fastest growing beer product. Well, I like the stuff, anyway. Goes down a beaut with a curry. But Kingfisher also seems to have one of the cheesiest web sites on the Interweb. Never mind. I don’t actually have to drink their web page.